Performing Pratyangira Devi Homam ejects all the Barriers which is make more problems in our life. Devi Pratyangira is the considered as one of the very Ferocious manifestations of goddess Devi who is sitting in lion. 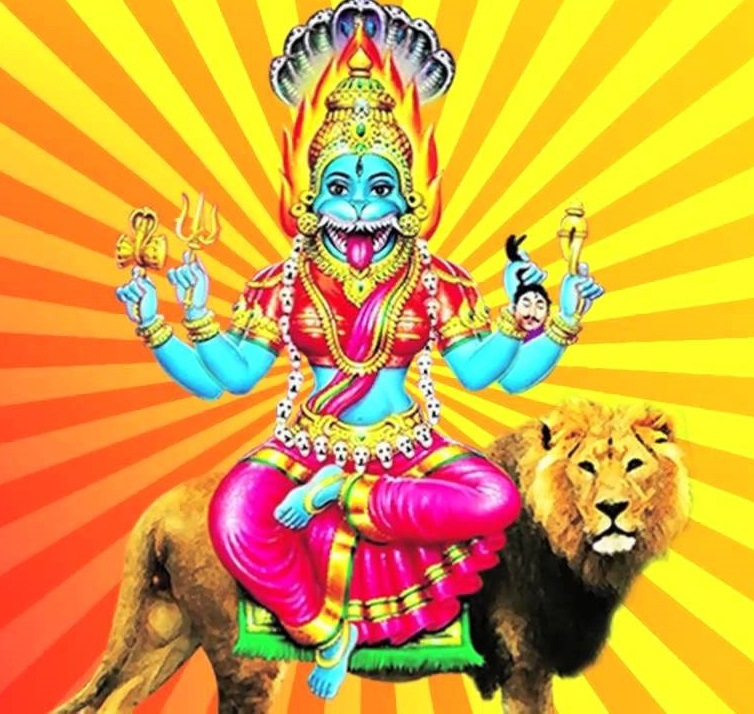 She is also associated with Shoolayini Durga and Bhadrakali amman. This glourious function is one of the powerful and protects one from Black magic and also from various problems. This Homam is done for Devi Pratyangira followed by the chorus sounds of Devi Pratyangira Mantram and then doing the ceremony using Dried Red Chillies for the Agni maatha and for to blessing from Devi Pratyangira. Date is fixed according to one’s star the yoga and thithi of that special date for doing homam.. Amavasai, Pournami or Fridays are the best day to perform Pratyangira Devi Homam.